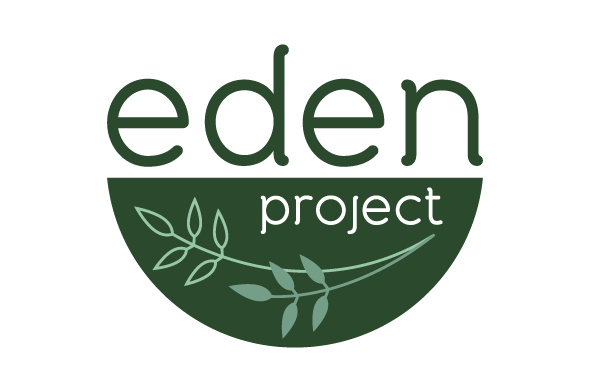 Eden Project is a large gardening project in Livermore that is producing pounds of edibles each year. It came time to create some official branding for the project and I got to work on it. I really like the monochromatic color scheme of this one.